The original Mini Cooper occupies a peculiar place in automotive history. The Volkswagen Beetle, a car of a similar time period, sold about five times as well as the British car, even though it was built for four decades. Yet the Mini was both a style and engineering statement of the ‘60s and ‘70s, essentially the forerunner to the compact car template we know today. 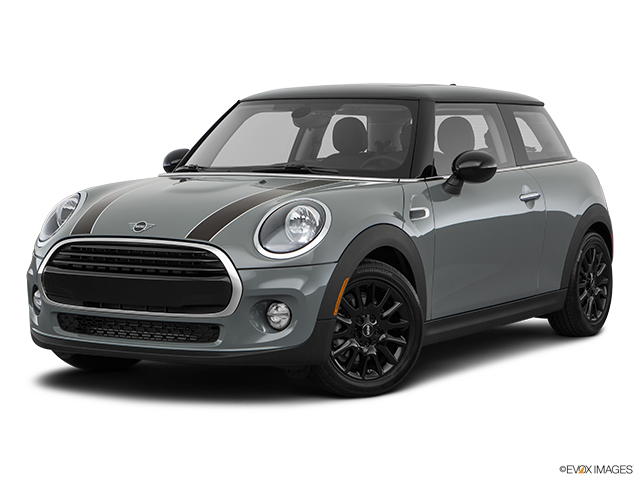 Under the guidance of BMW, the Mini Cooper was reborn as an upscale small car with a wide selection of options and cosmetic enhancements to personalize the car. But it was also pitched as the most fun you could have in a small car – like the original. The third-generation of the “new” Mini hatchback was introduced for 2014. Sitting on a new chassis, the Mini Cooper grew in size but stayed relatively compact as far as modern cars go. Bigger news than its size was the shift to an all-turbocharged engine lineup. The base Cooper got a new turbocharged 1.5-liter three-cylinder engine with 134 horsepower, which is mated to either a six-speed manual transmission or a six-speed automatic. The Cooper S model received a turbocharged 2.0-liter four-cylinder with 189 horsepower, again with manual and automatic transmission choices. Front-wheel drive is standard on all models. Inside, controls were made more conventional, with a speedometer now in front of the driver on all cars instead of being in the center of the dash. A huge circular screen in the dash now controls all of the infotainment functions. New options were a backup camera and active parking assist, as well as LED headlamps. For 2015, the Mini hatchback gained automatic climate control as standard equipment. A new four-door version was added to the lineup, which is slightly longer with more space and better access. The John Cooper Works edition returned to the Mini Cooper lineup for 2015. Available as a two-door model, the John Cooper Works edition carries a turbocharged 2.0-liter four-cylinder engine pumping out 228 horsepower. It’s also outfitted with a special suspension for added cornering abilities. If you’re in the market for a Mini Cooper, you might also consider retro-styled competitors like the Fiat 500 and Volkswagen Beetle. Subcompact cars like the Honda Fit and Ford Fiesta might also be considered. The Mini Cooper was relaunched for 2002, marking the first time the brand had been available in the U.S. since 1967. With BMW’s guidance, the first cars appeared in early 2002. The Cooper was powered by a 1.6-liter four-cylinder engine with 115 horsepower, while the Cooper S got a supercharged version of that engine with 163 horsepower. The base engine came standard with a five-speed manual, while the Cooper S came only with a six-speed manual. A continuously variable transmission (CVT) was available on the Cooper. Standard features included power windows and locks, air conditioning, leatherette upholstery and aluminum wheels, while common options were a panoramic moonroof, automatic air conditioning and leather upholstery. 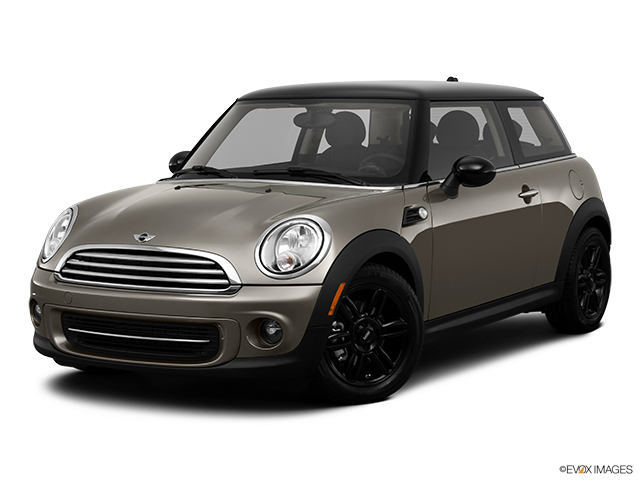 Aside from some new interior color choices, the Mini was largely unchanged for 2003 and 2004. The Cooper S became available with a six-speed automatic transmission for 2005, as all models wore slightly different styling and wheel choices were changed. The S model also gained five horsepower. A convertible model was also introduced and available at both trim levels. For 2006, the Mini received some new packages and a track-oriented John Cooper Works GP edition was introduced. The Mini Cooper was heavily updated for 2007. Styling was subtly changed and the car was slightly bigger for more space inside. 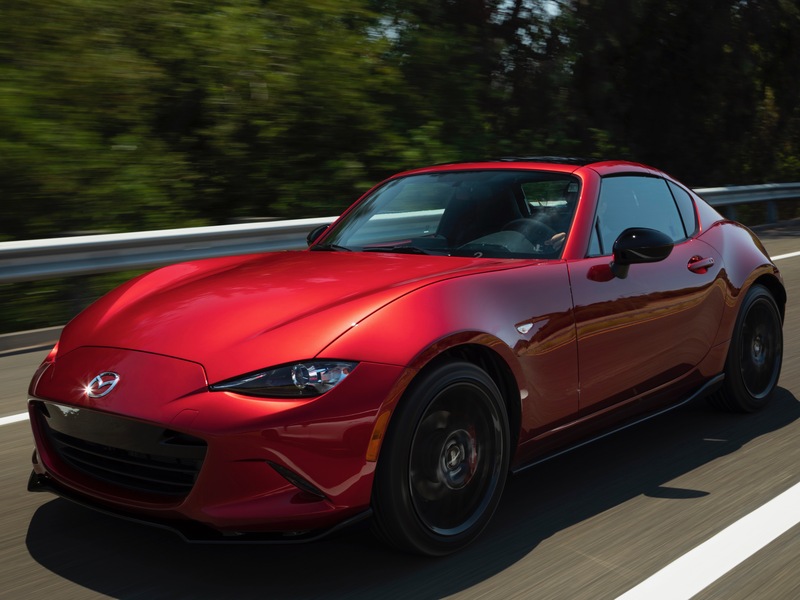 New engines were installed in each car, with the Cooper getting a 1.6-liter four-cylinder with 118 horsepower and the Cooper S getting a new turbocharged version with 172 horsepower. Both were available with a manual transmission (five-speed for the base Cooper and six-speed for the Cooper S) and a six-speed automatic transmission. The interior was redesigned, but still incorporated many of the same stylized features as before, such as the centrally mounted speedometer and toggle-style switches. The redesign brought more sophisticated electronics, evidenced in a new navigation screen and available keyless entry and start. There were no changes to the Mini Cooper in 2008, but a new John Cooper Works edition joined the line in 2009. It had a 208-horsepower version of the Cooper S’ engine, available only with a six-speed manual and featuring a more performance-oriented suspension and brake setup. The Mini Cooper Convertible was also updated, now carrying the changes that the hatchback gained two years earlier. Cruise control was made standard for 2010 and some new appearance packages showed up. In 2011, the Mini received a subtle facelift inside and out and new options such as adaptive headlights. Cooper and Cooper S models also benefitted from a few extra horsepower. Satellite radio and HD Radio were also made standard on all models. All JCW Minis got a new ground effects kit for 2012 and more interior materials became available for other models. Ahead of a redesign in 2014, Bluetooth and a USB input became standard on 2013 Mini Cooper hatchbacks, while the JCW became available with a new six-speed automatic. 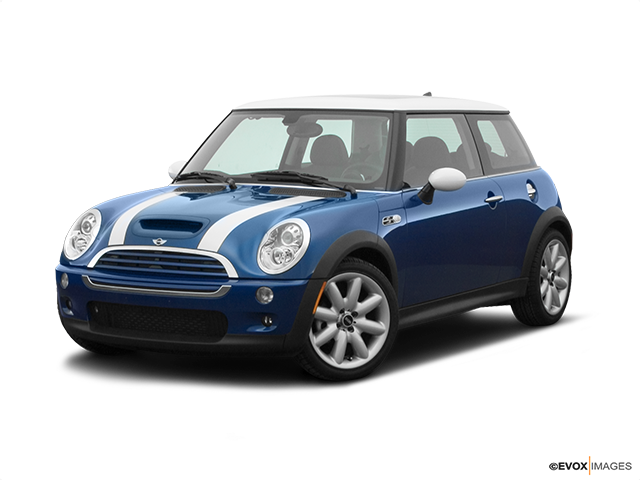 Percentage of MINI Cooper for sale on CARFAX that are Great, Good, and Fair Value deals. Values are determined by whether the selling price is above, below, or the same as the history-based CARFAX Value. 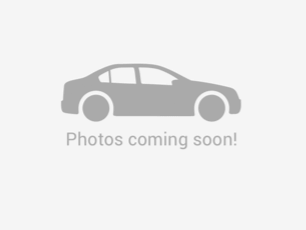 The Vehicle History Summary represents the percentage of cars available for sale on CARFAX that are reported to have no accidents or damage, had 1-owner, been used as a personal or personal lease car, and/or have service history information.